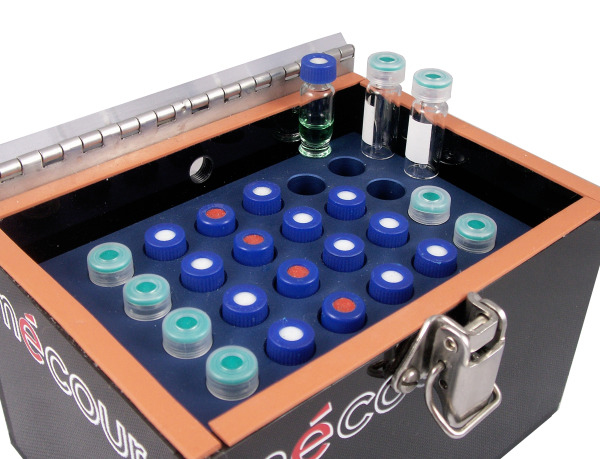 MéCour makes compact, highly efficient and cost effective benchtop UltraLow Temp systems . Avoid needless running back and forth to Freezer units and rushing to complete your process while sample integrity becomes compromised as you proceed through the tube rack. Simply flip open the unit, extract vial and close cover. Remaining samples are never compromised. Tube/vial capacities made to your exact requirements and multiple tube/vial sizes can be incorporated into this compact unit providing maximum uninterrupted work flow.